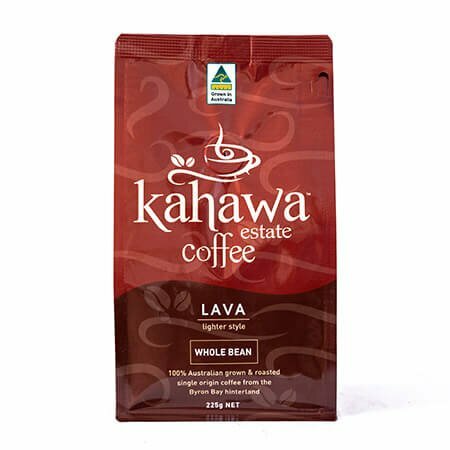 Lava is a medium bodied coffee with a sweet and tangy finish. 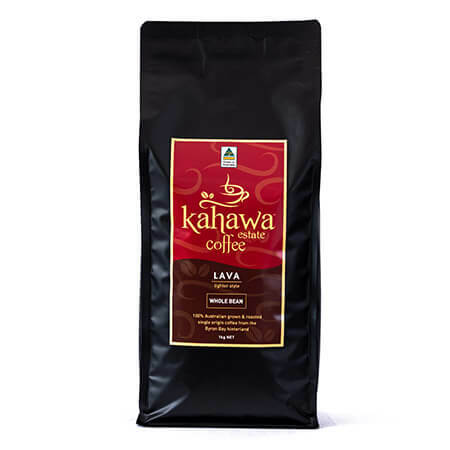 The subtle flavours of Lava make it perfect for use in plungers, drip filters and percolators. 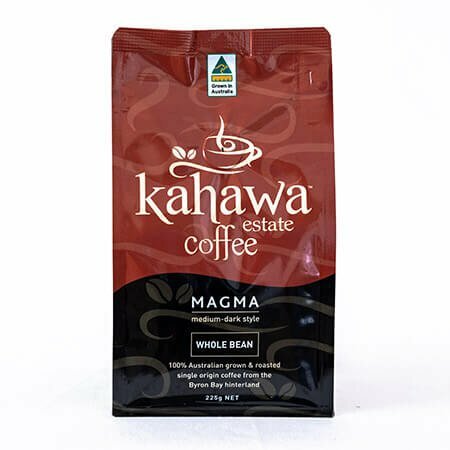 Suitable for drip filters, plungers and percolators. 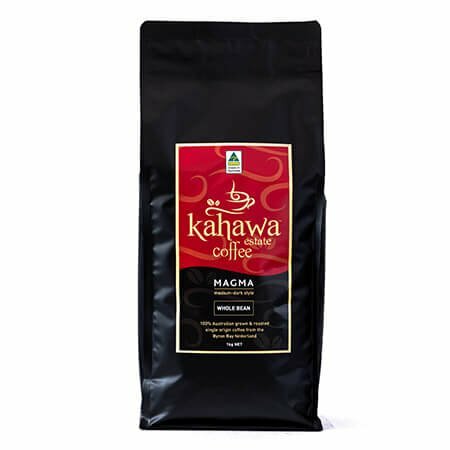 Resealable foil-lined bags to retain freshness.